Show your dedication to the Rebel Alliance! 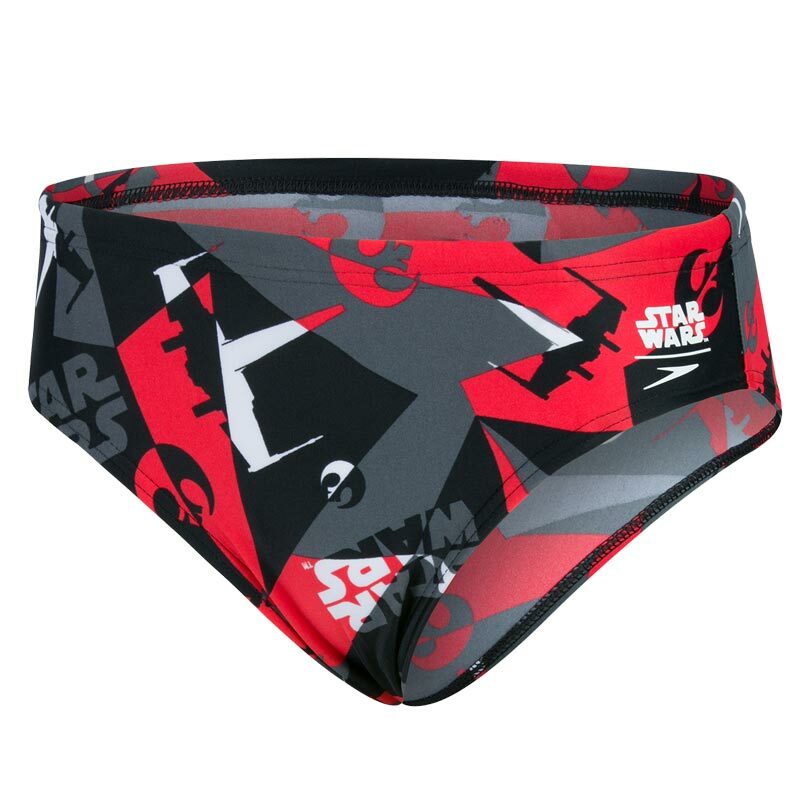 This Speedo ® Star Wars Alliance Camo Brief offers maximum freedom of movement in the water and is made from Endurance®10 fabric, which is 100% chlorine resistant and designed to last for longer. Drawstring waist – for a secure fit. Higher chlorine resistance than standard swimwear fabrics - fits like new for longer with CREORA® HighClo™. Shape retention - fabric stretches so you can enjoy your swim without feeling restricted. Sun protection - UPF 50+.